One of the questions I get asked a lot is “would a capsule wardrobe work for me?” And 99% of the time the answer is yes, absolutely. A capsule wardrobe is a carefully curated collection of pieces that are versatile and that work well together, meaning that you require fewer pieces to make more outfits. You would invest in timeless, classic pieces that will stand the test of time. 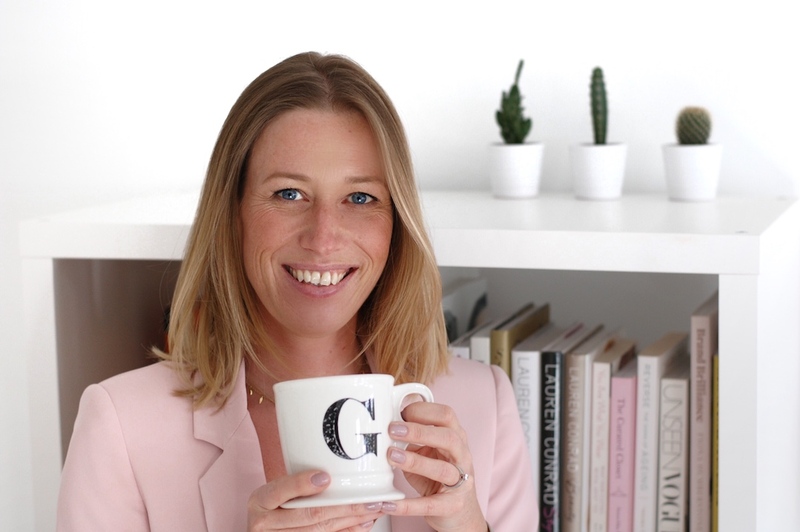 How many pieces should be in a capsule wardrobe? As the popularity of capsules has grown over recent years and more is known about them through social media, the numbers people mention vary. The number most commonly mentioned is 33 items for that season. You would then choose another 33 items for the next season etc. My personal opinion is that the number should not be the main focus. It’s about looking at your lifestyle and what your wardrobe requirements are. Versatility is key. Who would benefit from a capsule wardrobe? Do you open your wardrobe full of clothes but feel that you have nothing to wear? Have you recently lost/gained weight and need to update your clothes to fit your new shape? Do you feel stuck in a style rut and want to play around with your style? Do you want to curb a shopping habit and make smarter choices? If you answered yes to any of these questions then a capsule wardrobe would work for you. Would my style need to be boring to make it work? Not at all. Most images you see linked to capsule wardrobes are minimalistic in their style but you can have a successful capsule with colour and pattern. The key element is that the pieces should work well together. To make a capsule wardrobe work it needs to fit your lifestyle and should reflect YOUR personality. If you really love all the pieces, then it will make getting dressed enjoyable. It will also save you a fortune as you will no longer buy for the sake of it. 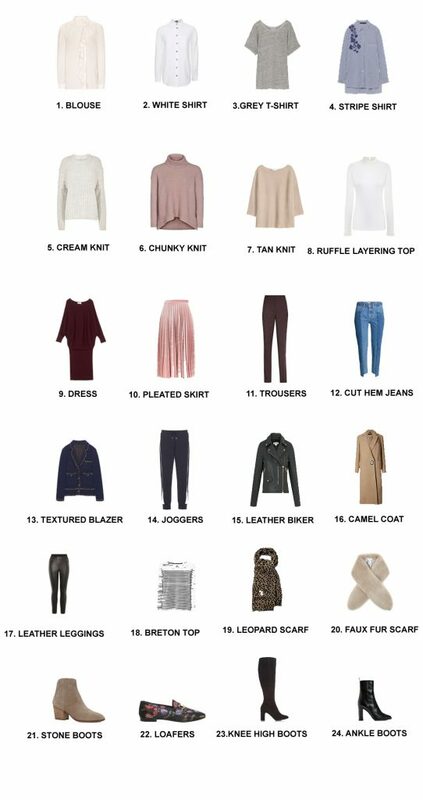 Have you ever tried a capsule wardrobe? Do you like the idea of having one? Above is an example of one of my personalised capsule collections which forms part of my Define Your Signature Style Packages. If this is something you are interested in then please get in touch.